the impact of PNI processes on disease including infectious disease, rheumatoid arthritis, cardiovascular disease, and substance dependence. 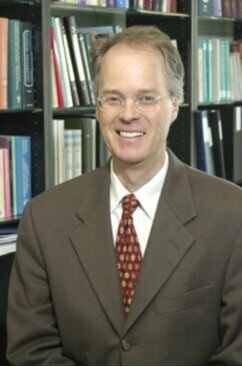 He has been the principal investigator of 14 federally funded research awards, including five currently active research awards from the National Institute of Mental Health, National Institute of Alcoholism and Alcohol Abuse, National Institute of Aging, National Institute of Arthritis and Musculoskeletal Disorders and the National Institute of Drug Abuse. Dr. Irwin is deeply committed to research training and is the recipient of two training-related awards from the National Institute of Mental Health, one for post-doctoral training in psychoneuroimmunology and the other to sponsor trainee participation in the annual meeting of the Psychoneuroimmunology Research Society and Scholars Program.